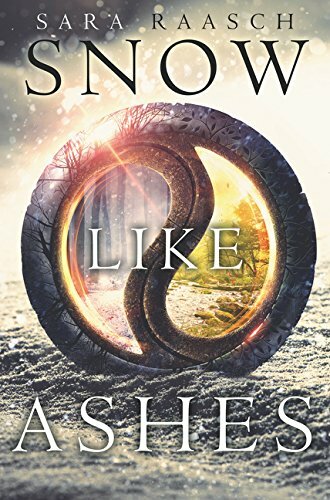 Game of Thrones meets Graceling in this thrilling fantasy, the heart-pounding sequel to New York Times bestseller Snow Like Ashes. This action-packed series is perfect for fans ofÂ An Ember in the AshesÂ andÂ A Court of Thorns and Roses. Itâ€™s been three months since the Winterians were freed and Springâ€™s king, Angra, disappearedâ€”thanks largely to the help of Cordell. 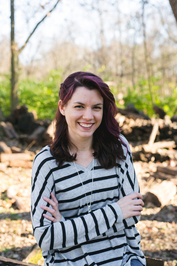 Meira just wants her people to be safe. When Cordellan debt forces the Winterians to dig their mines for payment, they unearth something powerful and possibly dangerous: Primoriaâ€™s lost chasm of magic. The last time the world had access to so much magic, it spawned the Decay. 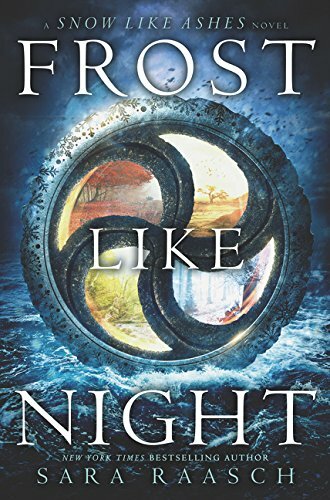 So when the king of Cordell orders Meira and Theron on a mission to discover the chasmâ€™s secrets, Meira plans on using the trip to garner support to keep the chasm shut and Winter safeâ€”even if it means clashing with Theron. But can she do so without endangering the people she loves? Mather just wants to be free. The horrors inflicted on the Winterians hang fresh and raw in Jannuariâ€”leaving Winter vulnerable to Cordellâ€™s growing oppression. When Meira leaves to search for allies, Mather decides to take Winterâ€™s security into his own hands. Can he rebuild his broken Kingdom and protect his people from new threats? 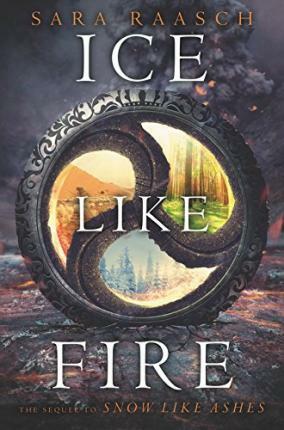 As the web of power and deception is woven tighter, Theron fights for magic, Mather fights for freedomâ€”and Meira starts to wonder if she should be fighting not just for Winter but for the world.